VIDEO: Atsu, Van Aanholt score in as Vitesse beat FC Zwolle. 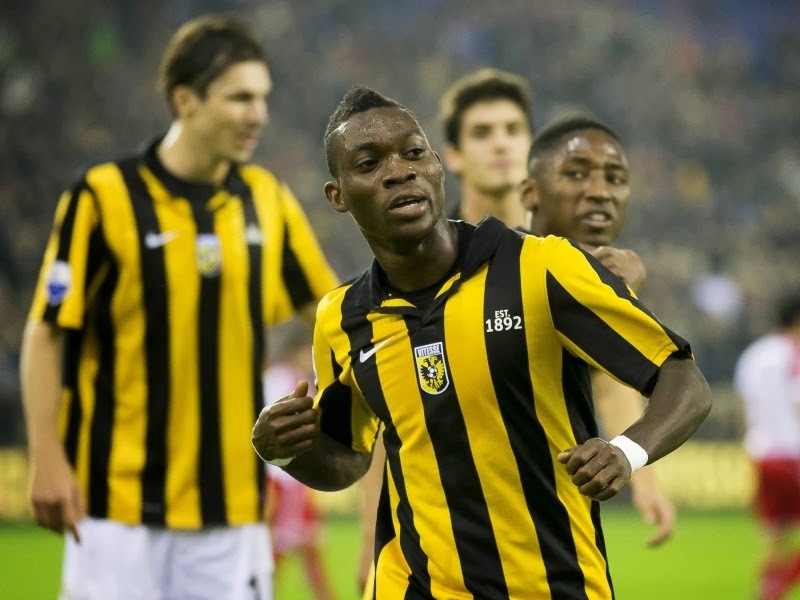 Christian Atsu and Patrick Van Aanholt both scored yesterday as Vitesse beat FC Zwolle 2-1. Unfortunately, Lucas Piazon also missed a penalty.